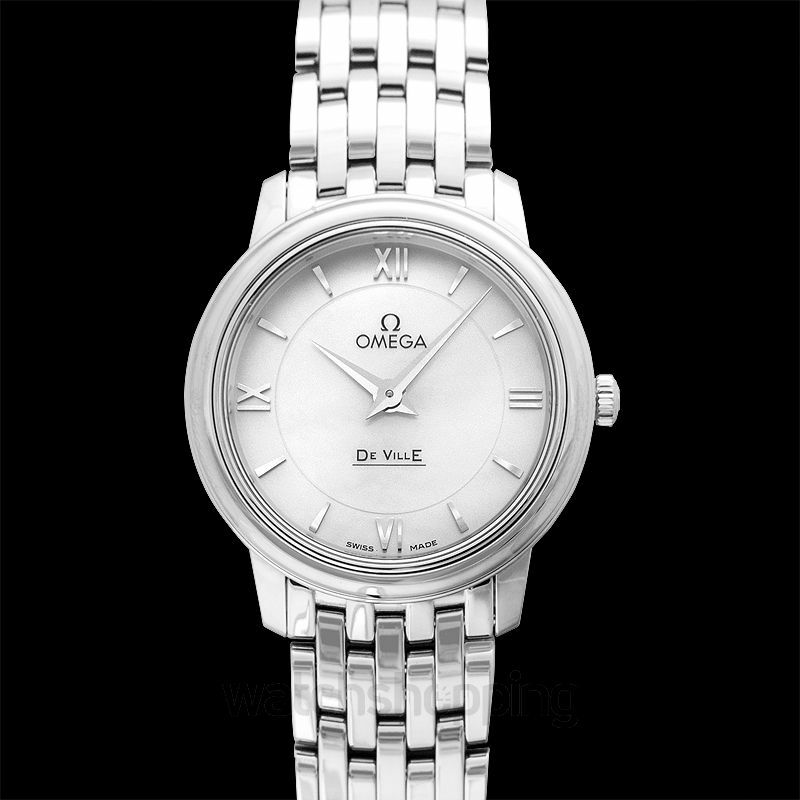 The OMEGA De Ville Prestige collection has always been the center of attention to a large and loyal following due to its classic and extremely elegant design. 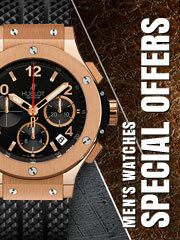 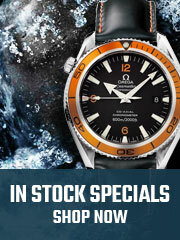 These timepieces are characterized by pure style statement, with luxury finishes, and exude a timeless design. 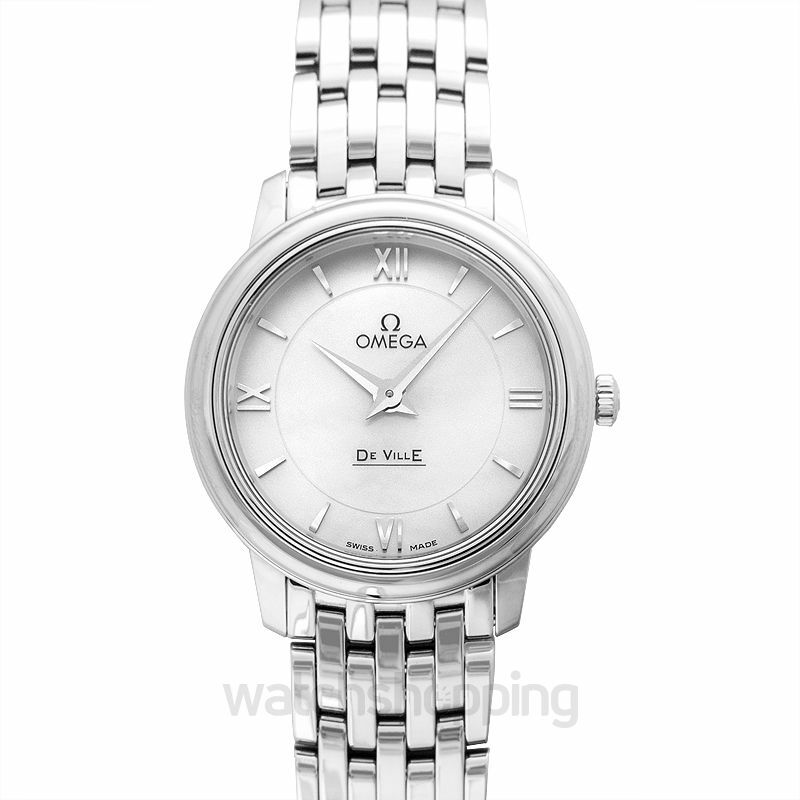 This model is a beautiful Silver on silver with a white pearl dial and Arabic numerals at 3, 6, 9, 12-hour marks. 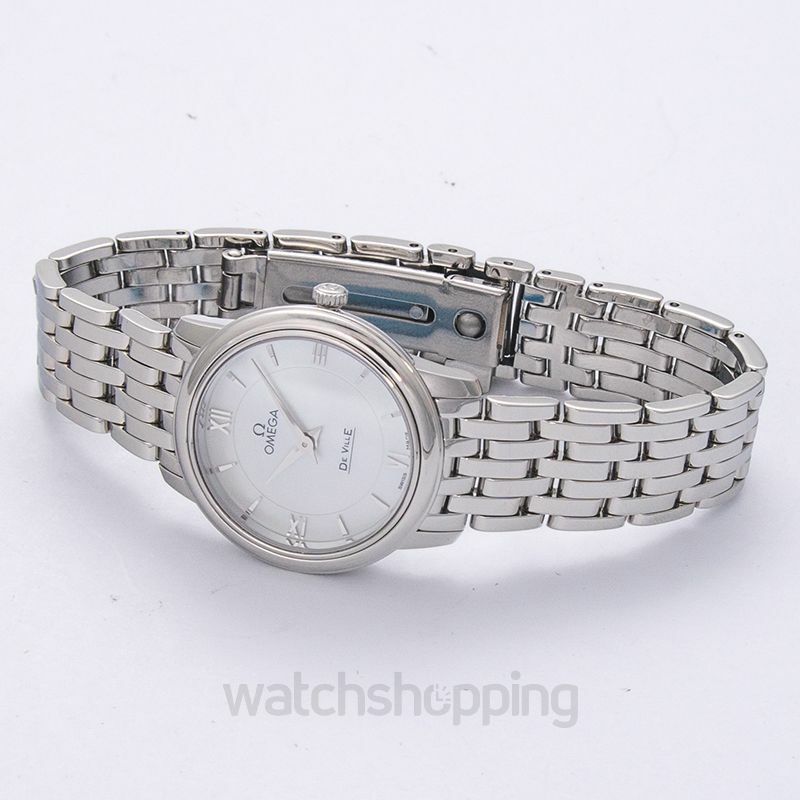 The watch has a medium case size of 28MM and water resistant to 100 feet.